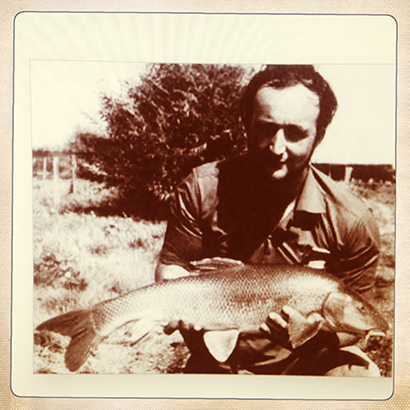 President of The Barbel Society and author of The Fighting Barbel, it is the bewhiskered ‘River Prince’ that Peter Wheat is most often associated. In truth though, he is rather adept at all forms of fishing and has a back catalogue to prove it. With The Observer, he penned books covering coarse, sea and fly, and was also the editor of Angler’s World magazine. Today, he is most likely to be found float fishing the margins of ancient, overgrown pools in search of crucians, though his attentions will have been drawn away from water over the past fortnight. Wheaty is a supporter of AFC Bournemouth, who have clinched promotion to the Premier League, just a few years after near insolvency. Heady days indeed.